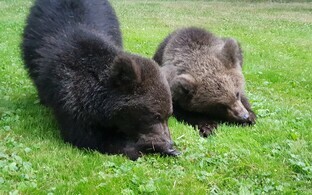 Photo: The two brown bear cubs being returned from Saaremaa to the Estonian mainland by Rescue Board personnel. 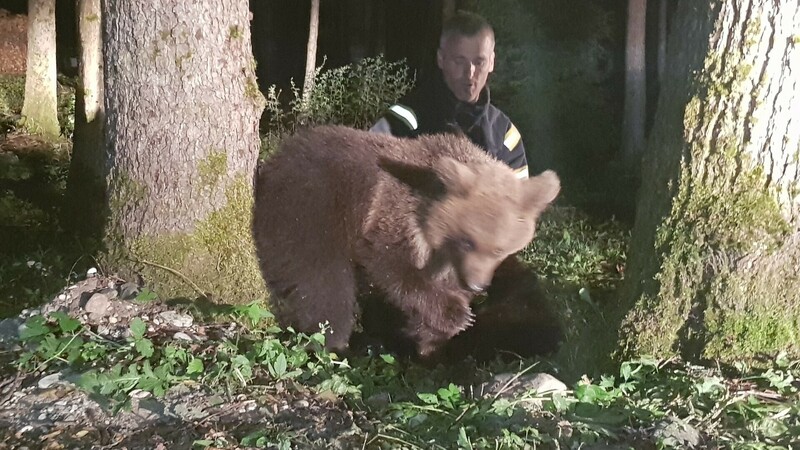 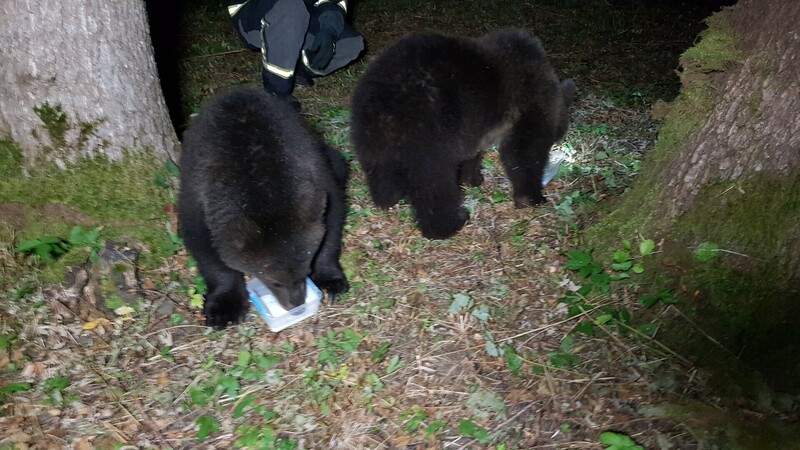 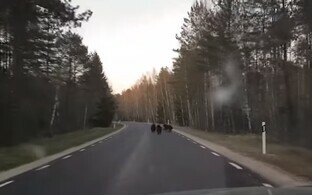 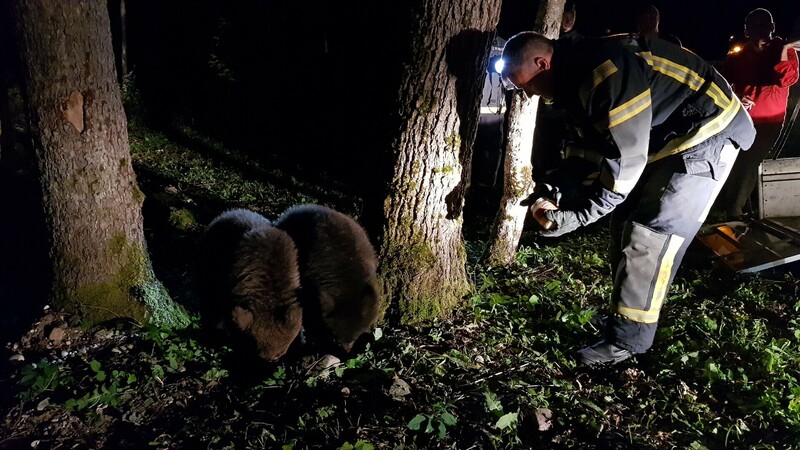 The two bear cubs who appeared in a Saaremaa backyard last Thursday evening have been found and returned to the mainland of Estonia, where they're presumed to have come from. 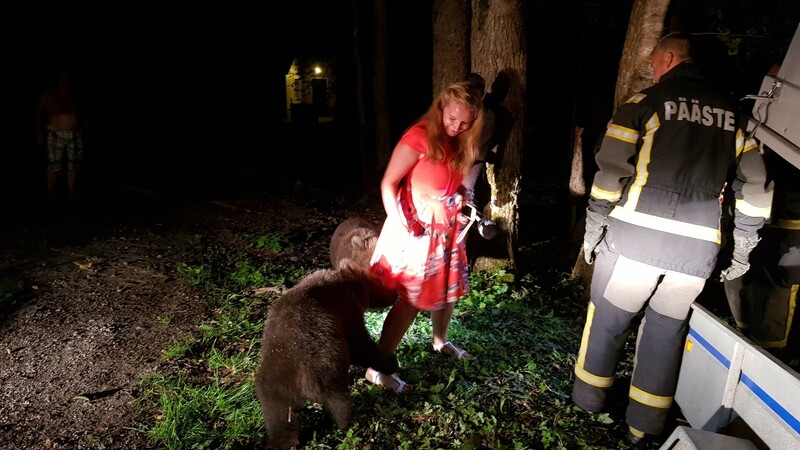 As reported on ERR, the cubs, whose mother was nowhere to be seen, seemed quite accustomed to humans and ate freely out of jars of food and even people's hands, after being attracted to a backyard at Lii village, where a family was having a barbecue. 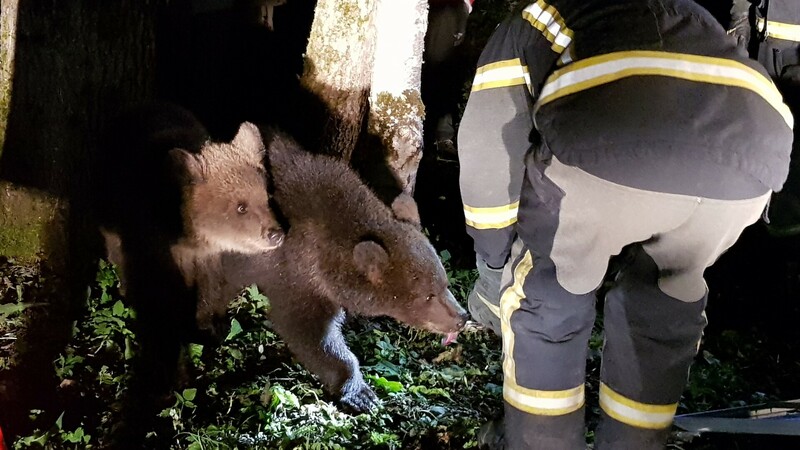 Opinion was divided on whether the cubs were old enough to survive in the wild on their own and there were several theories about how they had got to the island and what had happened to their mother. 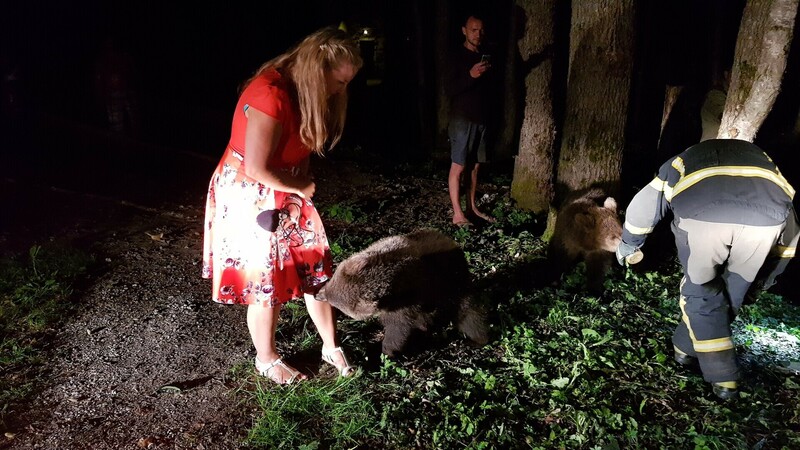 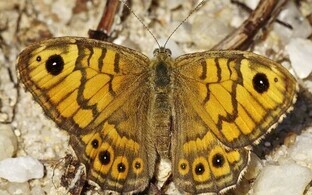 On Wednesday evening they made another appearance at the village of Küdema, about 15km from Lii village. 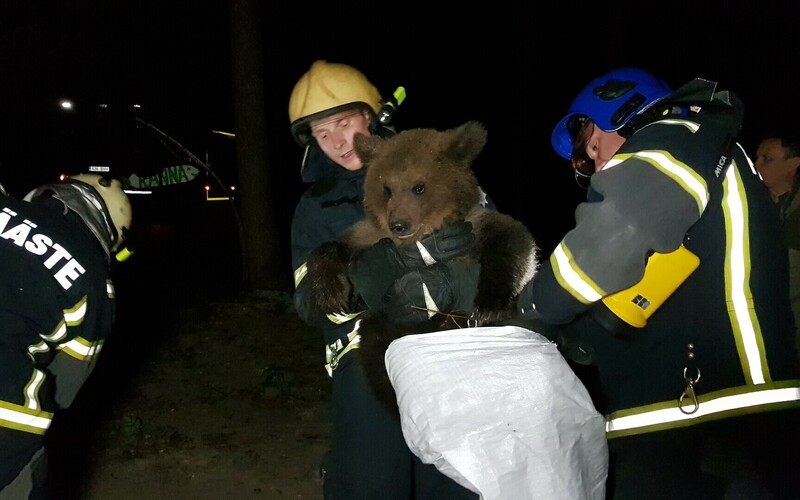 Estonian Rescue Board personnel were called and after a struggle lasting several hours, the cubs were captured. 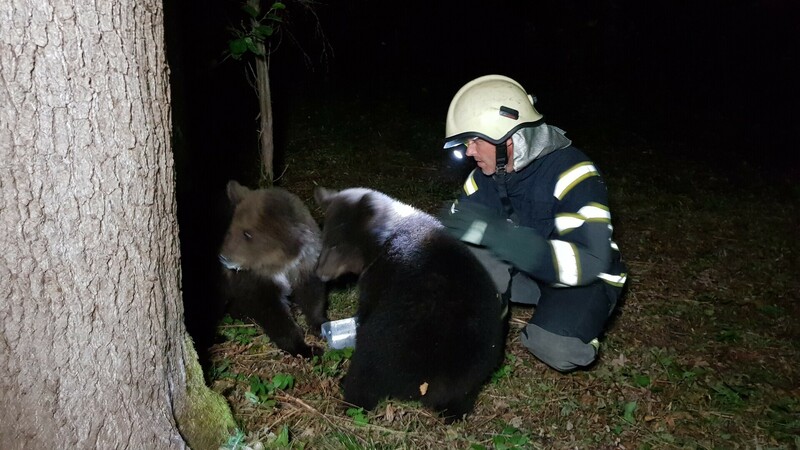 The cubs were then taken by ferry to the mainland, a journey which went without any hitches according to Saaremaa region Rescue Board manager Margus Lindmäe, and were released in a 'large forest' somewhere on the mainland. 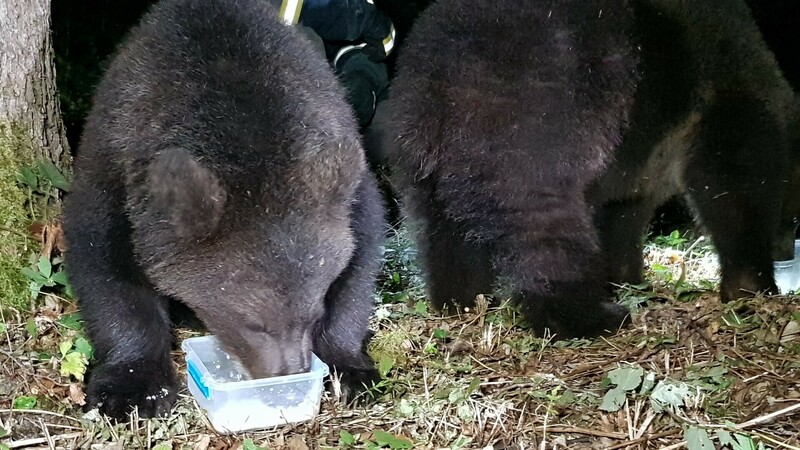 A full report and footage of the bear cubs and their return to the mainland is due to be shown on ETV's current affairs show 'Aktuaalne Kaamera' on Thursday evening. 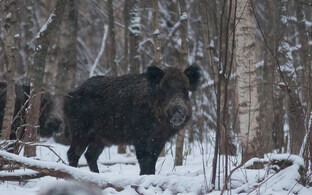 There are at least 500 brown bears in Estonia, though largely on the mainland. 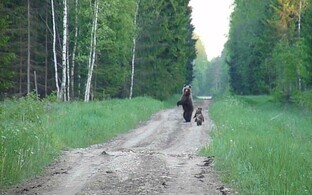 Bears have very occasionally been spotted on Saaremaa, the largest offshore Estonian island, in the past.